Click/tap here to find the best Bellevue, Washington professional website designer for your needs! 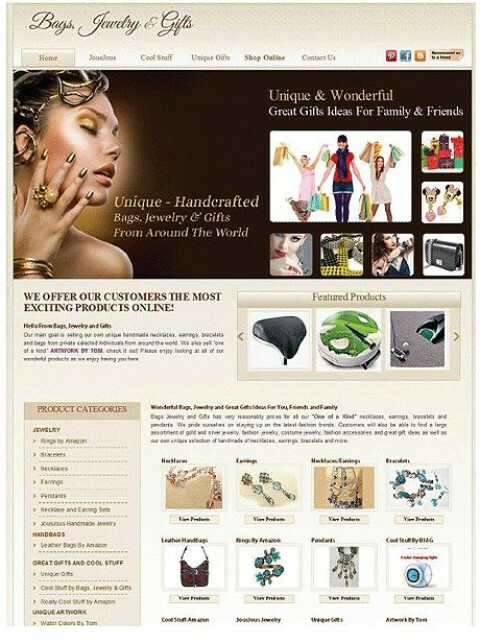 PERFECT WEB DESIGN professional web site team specialize in custom web design and development. Your website will be search-engine friendly, which means your customers can find you faster and easier than ever before. Our web design team uses flash animation to grab attention, customized e-commerce applications to bring you business, and intuitive navigation to keep visitors to your website coming back for more. We pay special attention to detail and knowledge of SEO to create a combination of functionality and usability that maximizes the user's online experience. ). I have experience with front-end design (HTML5, CSS3, jQuery, Responsive Frameworks), development, brand identity and content management (WordPress, Simple CMS and others). 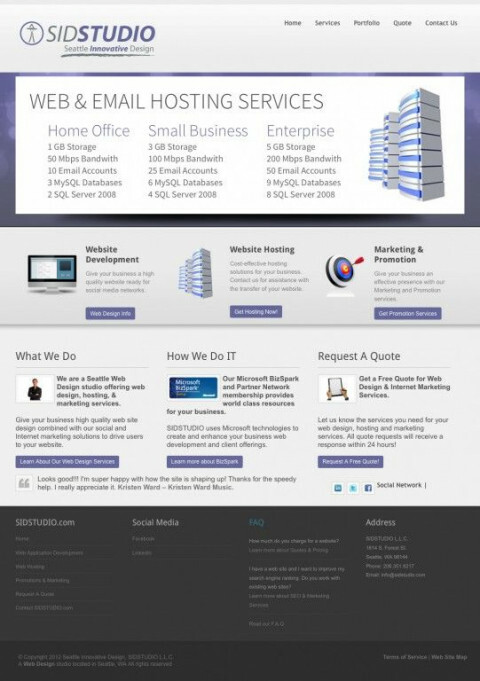 A web hosting and Design company that does a whole lot more. 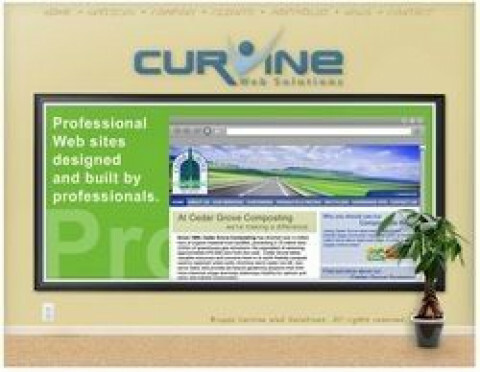 Custom website and online marketing services for small and medium sized companies. Revelae Design Studio specializes in dynamic website design, user interface layouts and usability development. Let us build your web presence with design that hits the target! We can fulfill your Website needs, large or small, from graphic design to database and server-side processing.